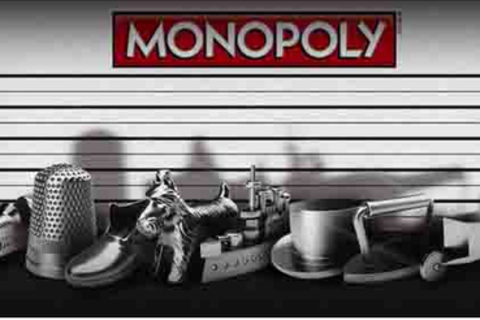 Created in 1935 on a kitchen table, Monopoly has been played more than 1B times, available in 111 countries in 43 languages and sold more than 275M games. The goal was to reinvigorate the fan base, utilize a medium to carry the message and have an emotional impact to the worldwide fans. How? After an unlucky roll of the dice, all of the tokens have landed in jail. But that’s not all; there’s a new token in town, and “this board ain’t big enough for the nine of them.” It was up to the global Facebook community Jury to decide who stays and who gets locked away forever. Only one thing is certain: the game will never be the same. In this session, hear from Victor Lee, Vice President Digital Marketing at Hasbro on how they simplified an execution and delivered massive worldwide impact that had the world talking about a cat. Victor leads the Hasbro Global Digital Marketing group responsible for digital marketing for all Hasbro brands such as Transformers, Monopoly, My Little Pony, Nerf, Playskool and others. In his role he drives all digital strategies and activations within the web, mobile, social and digital media. Prior to, he was Senior Vice President of Marketing at Digitas and led the relationships for brands such as, Goodyear, Buick, GMC, Harley-Davidson, Pontiac, IHG, OnStar, Saturn and GM Branded Entertainment. In addition to CRM, digital strategy and promotions, he worked on key partnerships with NASCAR, Marvel, NFL, Bravo, Sports Illustrated, Jimmy Kimmel Live, The Oprah Winfrey Show, MTV, Survivor, and Live with Regis and Kelly which have won awards from The Pro Awards, The Reggies, The Effies, MIXX, MITX, and Cannes Lions. Prior to Digitas, he was Vice President, Creative and Strategy, for Alloy Media and Marketing. Victor is a Boston native and a graduate of Boston University.